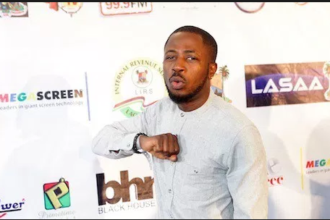 Leader of the Grey Nation camp “Toby Grey” puts up the ante in new music as follow up to trending hit tune “Applaudissez“. 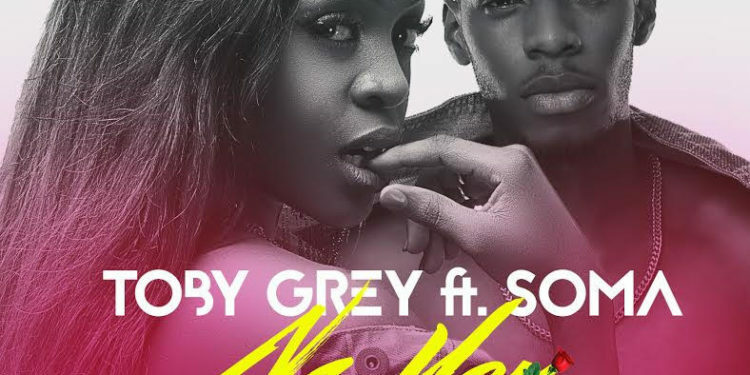 The new offering titled “Na U” features Big Brother Naija 2017 housemate “Soma“. 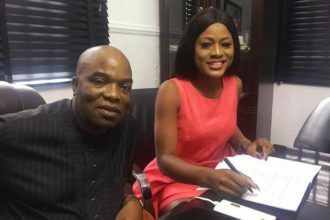 Big Brother Ex Housemate Alex, bags new Endorsement Deal.